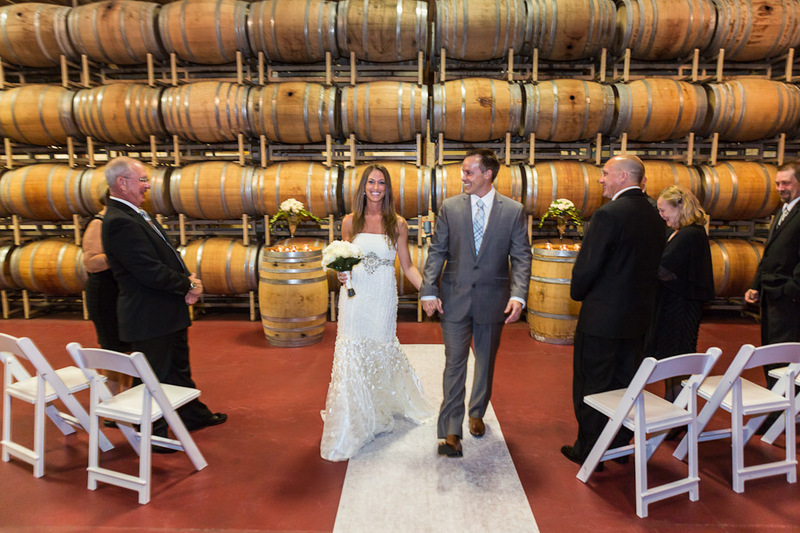 Jamie Lommen and Daniel Dahlstrom were married at the Columbia Winery in Woodinville, WA . 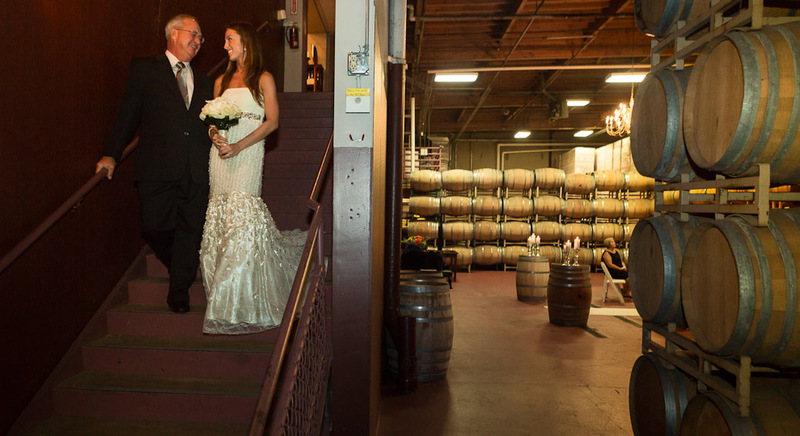 In the barrel room downstairs at the Columbia Winery with just their parents attending, they had an intimate wedding ceremony I loved the shoes Jamie wore and they popped out when Daniel dipped her for a kiss just after the ceremony. These guys look so great together. They have been together since forever after meeting in high school at fourteen in art class. Here are a few preview pictures to hold them until the rest f the pictures are done. Hope they have a great honeymoon in Bora Bora. 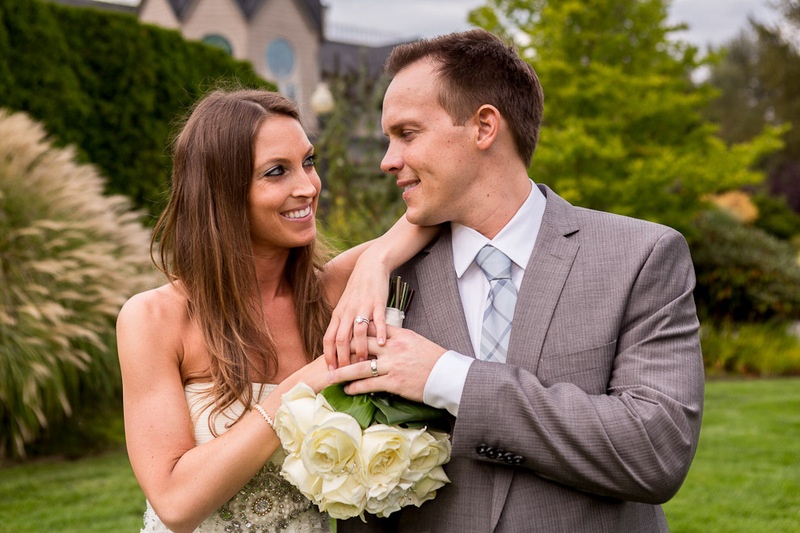 This entry was posted on Tuesday, October 16th, 2012 at 9:37 am	and is filed under LOVE, WEDDINGS and tagged with Seattle Photographer, Seattle Wedding Photographer, wedding photographers, WEDDINGS. You can follow any responses to this entry through the RSS 2.0 feed. Nice, clear work! Love the last shot, the sip and kiss. Almost every photographer does this shot, but not everyone can pull it off like this one. Very nice composition.